Yushin Soga has operational experience in contents sector as well as finance and accounting, and possesses a wealth of experience from a managerial standpoint. As Deputy Group CFO of Dentsu Inc., he has actively provided opinions and advice, etc., contributing to improvement of corporate value of the Company and promotion of corporate reforms. 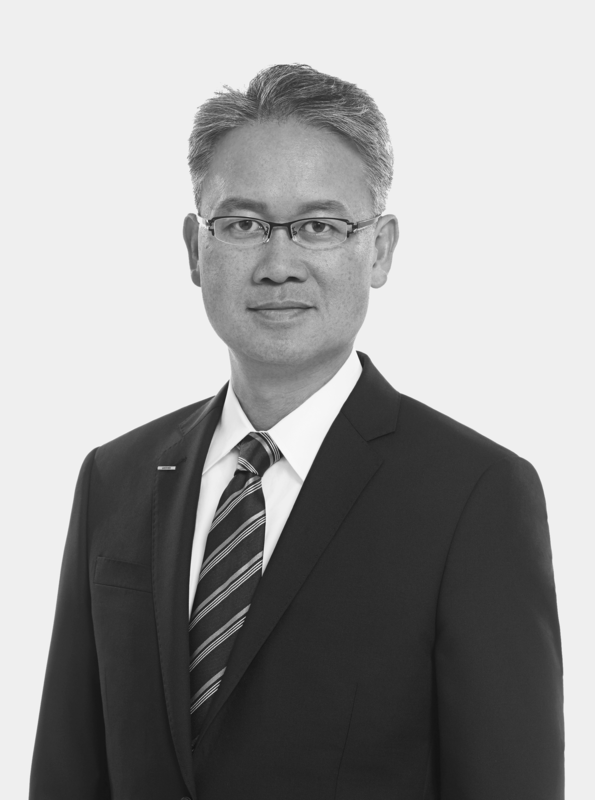 He has been appointed Director, Member of the Board of Dentsu Inc. since March, 2017.